In a sense, one can say that salvation is unbelievable… It is unbelievable how much God cares for each and everyone of us. 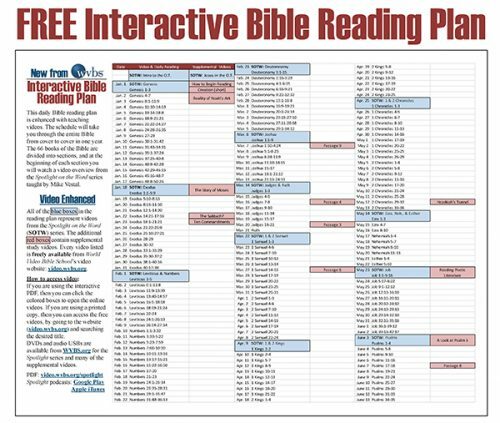 In this lesson, Mike Vestal uses the story of the the "Prodigal Son" in Luke 15 to help us understand how deeply God cares for us. God cares deeply for each and every person in this world. Each soul is valuable and precious to Him. Join Mike Vestal as he takes an in-depth look at the teachings from the parable of the “Prodigal Son” in Luke 15, which provide a deeper understanding of God’s love and concern for us. We have all experienced it: the sadness and frustration of losing something precious to us, whether it was physical possessions or someone close. Luke chapter 15 has been rightly called "God’s Lost and Found Department." In this lesson, Mike Vestal uses the parable of the "Prodigal Son" to discuss three main points concerning God and how He relates to what is lost. When we leave God, there may be times of passing pleasure, but there will be no lasting joy. Every person on Earth matters dearly to God and He wants to have a lasting relationship with each one of us. 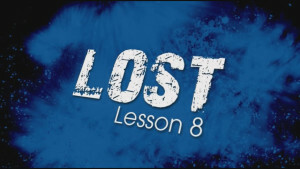 Join Mike Vestal as he presents life lessons from the parable of the "Prodigal Son" in Luke 15 and discusses how we can return to a right relationship with God. It seems that sheep, coins, and people have a tendency to get lost. What we see from Luke 15 is that God--the Shepherd, the Owner, and the Father--cares. 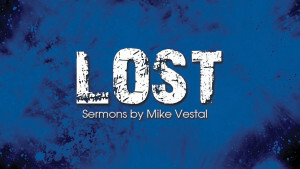 Join Mike Vestal as he delves into God’s word and presents a lesson from the story of the "Prodigal Son" in Luke 15 on how we can keep a spiritually sound relationship with God and not wander from His care. Were it not for the goodness and mercy of God we would be without hope. Many times when a person has left God, it takes a crisis for them to realize just how much they truly need God. In this lesson, Mike Vestal studies Luke 15 and the turning point of the prodigal son to return to his father, and shows that our heavenly Father is also waiting to welcome us home when we have strayed from Him. What you and I think when we think consider God might be the most revealing thing about us. There is nothing else on Earth more important than knowing our God richly, deeply and intimately. 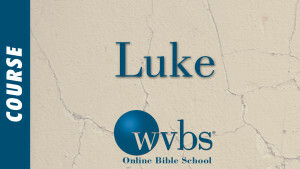 In this lesson, Mike Vestal examines Luke 15 and the story of the "Prodigal Son" to glean knowledge and ascertain information about what God reveals about Himself in this parable. Our God receives sinners and values every precious soul. For the one that has returned to God after having visited the "far country" and tasted of its fruits, the allurement of sin may make staying home feel more difficult. In this concluding lesson based on the parable of the "Prodigal Son" in Luke 15, Mike Vestal gives encouragement to those who have wandered from God’s home and reminds them of the eternal blessings that come from staying faithful to God.